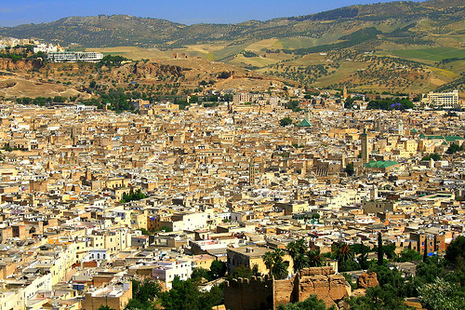 Muhammad returned to live in Medina. In March, 632, he returned to Mecca one last time to perform a pilgrimage, and tens of thousands of Muslims joined him. 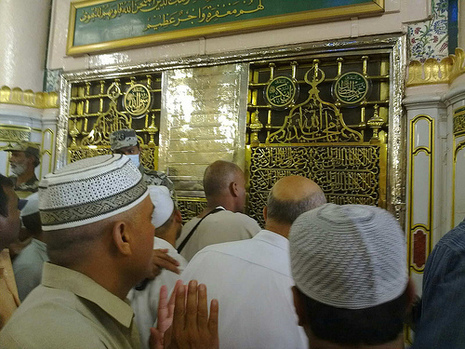 After the pilgrimage, he returned to Medina. Three months later on June 8, 632 he died there, after a brief illness. He is buried in the mosque in Medina. Within a hundred years Muhammad's teaching and way of life had spread from the remote corners of Arabia as far east as Indo-China and as far west as Morocco, France and Spain.